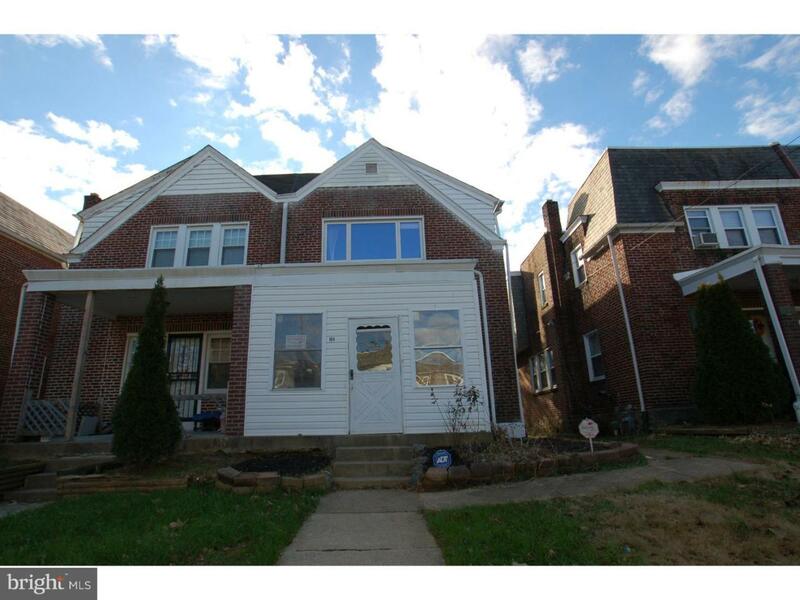 Very elegant move in ready all brick twin home in desirable 36th street of North Wilmington. This 3 bedrooms/1.5 baths home is newly renovated and filled with tons of new features! As you first walk in, you will love the engineered wood floors, large windows in living room. The living room leads seamlessly into the bright and sunny dining room with wide windows and then into the renovated kitchen. This kitchen is very beautiful with Brand New stainless steal appliances including the refrigerator, microwave and dishwasher. Brand New granite countertops and Brand New tile rounding out this amazing kitchen! All three bedrooms have carpets and tons of natural sunlight. The full bathroom has been totally remodeled with Brand New tiles and Brand New fixtures. The enclosed front porch would make a great sunroom. Other notable features includes: central air, attached garage. This home is an excellent value and ready for a new owner.